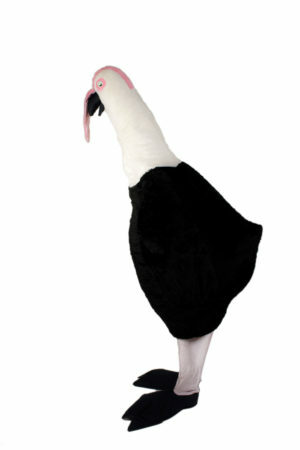 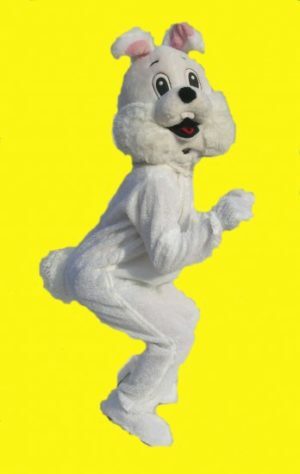 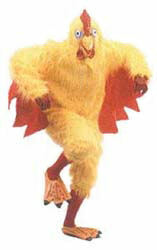 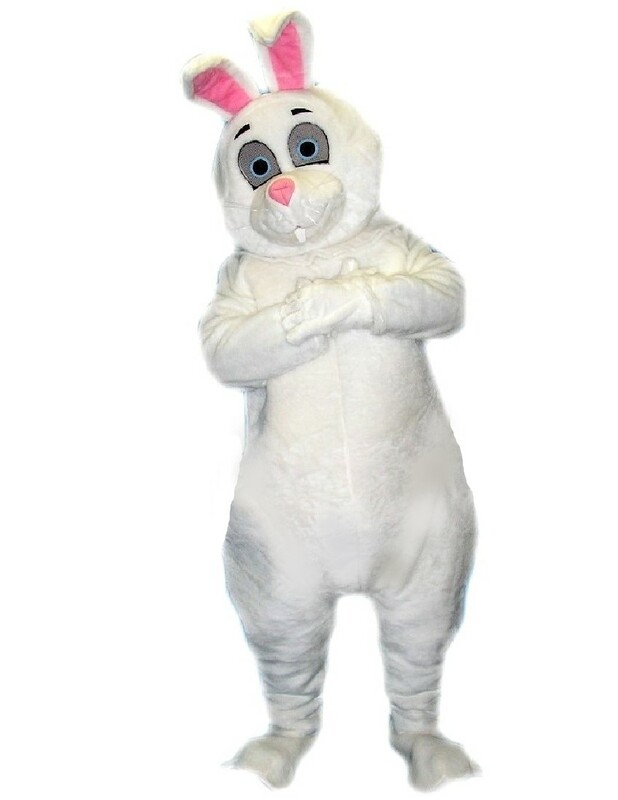 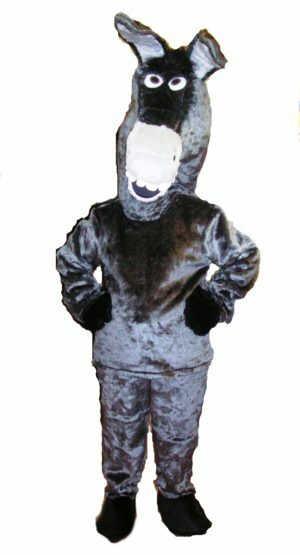 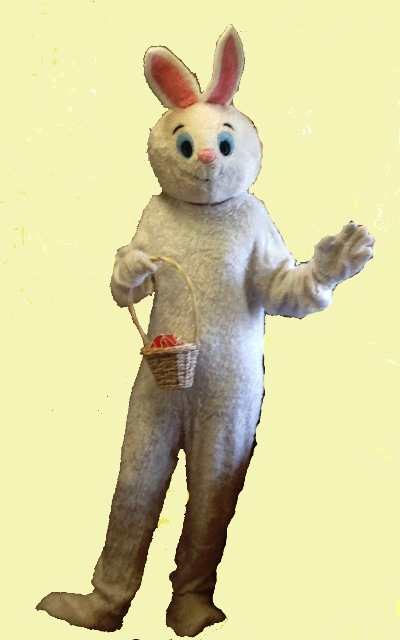 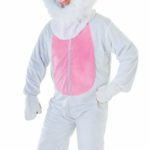 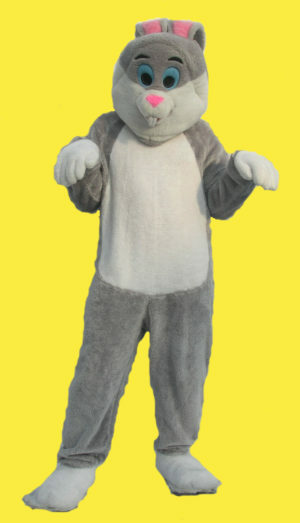 Get into the spirit this Easter and choose from our wide selection of Easter costumes for men. 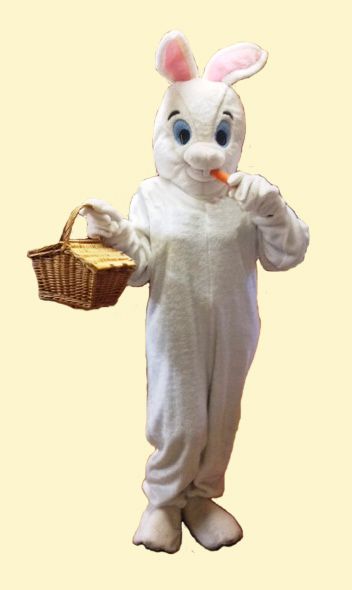 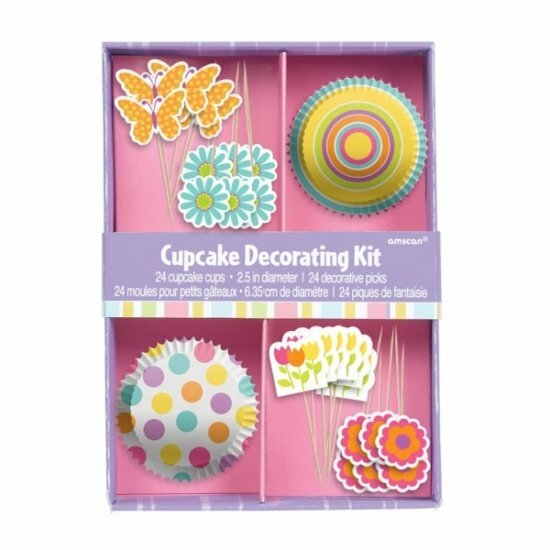 From a chicken and an Easter egg to Bugsy the Easter rabbit, there’s something for everyone. 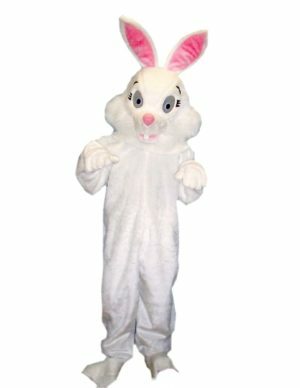 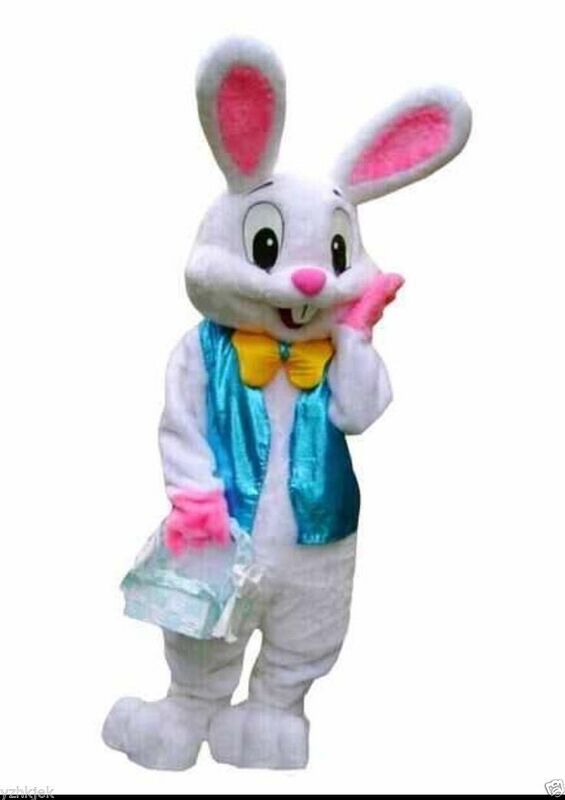 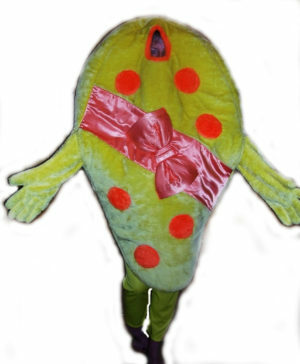 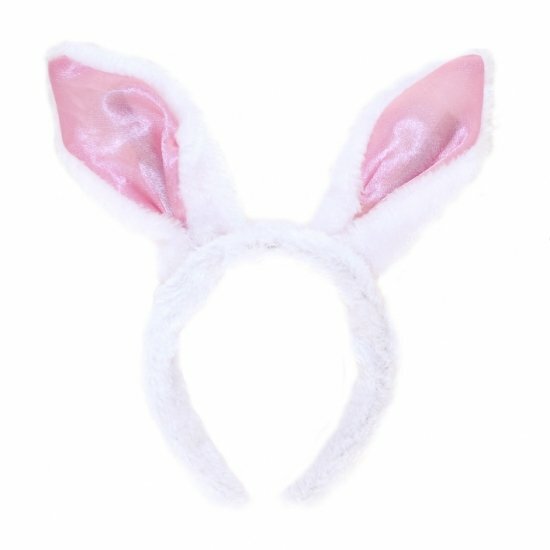 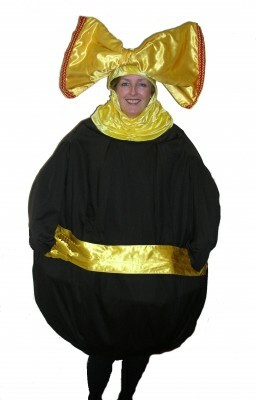 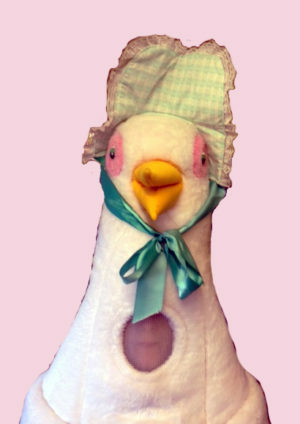 Have an Easter to remember with a costume from Mad Hatters Fancy Dress.